Identity thieves go to great lengths to obtain personal information from unsuspecting victims and your prescription bottles contain a wealth of information that is highly valuable to these bottom feeders. Think about it like this, you have completed a round of medication or taken the time to properly dispose of it and simply toss the empty, plastic bottle into the trash and move onto the rest of your day. What you may not realize is that there are thieves out there who are constantly mining for gold in the garbage. Pharmacies and doctor's offices go to great lengths to protect our drug history so it will never be in circulation for any reason but the moment they hand that medication over to you, it becomes your responsibility to maintain the security measures. The risk of medical identity theft if a bottle's stolen is quite real and time-consuming to repair. That little label tells a dumpster diver where you fill prescriptions and your date of birth. That same pharmacy most likely has your insurance data on file and if there's a refill left, it's easy for the theft to refill that prescription and pick it up all on your insurance company's dime. Even without a refill, the tiny label still shares enough of your personal health information (PHI) to do serious damage and make it difficult to fill legitimate prescriptions in the future. The obvious answer, of course, is to destroy the label before you toss the bottle. You can pull the label off, head to the shredder to grind it to pieces, keep a permanent marker around and black out the label (and hope it doesn't get on your hands or clothes) or soak the bottles until the label comes off then rip it into soggy little pieces. Risk eliminated, but that's a lot of work just to get rid of a label. 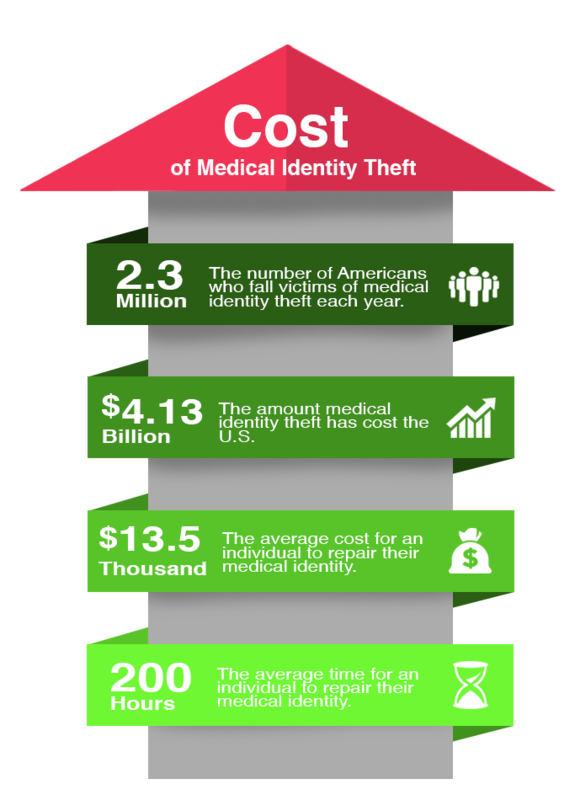 What is medical identity theft & Why is it a Problem? "the fraudulent use of an individuals personally identifiable information (PII), such as name, Social Security number, and medical insurance identity number to obtain medical goods or services, or to fraudulently bill for medical goods or services using an unlawfully obtained medical identity." 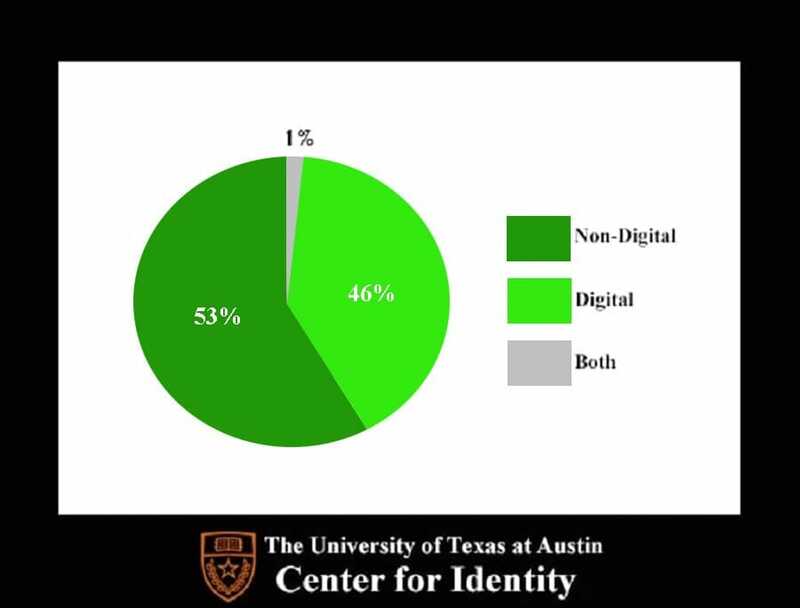 Although identity theft is frequently associated with mega-data breaches such as the Target breach in 2013, new research from the Center for Identity at the University of Texas at Austin has found that old-fashioned "analog" theft is the major driver in identity-related crimes. The findings...shed light on the criminal processes behind identity theft...approximately 50 percent of identity theft incidents analyzed between 2006 and 2016 resulted from criminals exploiting nondigital vulnerabilities, such as empty prescription drug bottles or sensitive paper documents. In other words, vulnerabilities caused by human error are often used by identity theft fraudsters. However, there's a much greater threat to our personal data that few are thinking about at all. That threat is the theft and sale of our health records on the black market, a thriving business with "dark web" online stores that don't look much different from an Amazon marketplace. In fact, there were nine times more medical than financial records breached in 2016 -27 million - representing nearly 10% of the U.S. population... it turns out that there's a metaphorical holiday feast of enticing data served up in your average health record. Family history, demographic data, insurance information, medication fraud, financial fraud, insurance fraud and wide array of other crimes. When this private, unchangeable information gets into the wrong hands, devastation can ensue." The current overdoes crisis...began with the over-prescription of opioid painkillers, which caused the supply of the prescription drugs to explode. That led opioids to proliferate, landing in the hands of not just patients but also teens rummaging through their parents' medicine cabinets, other family members, friends of patients, and the black market. As people got addicted, some moved on to heroin and fentanyl."